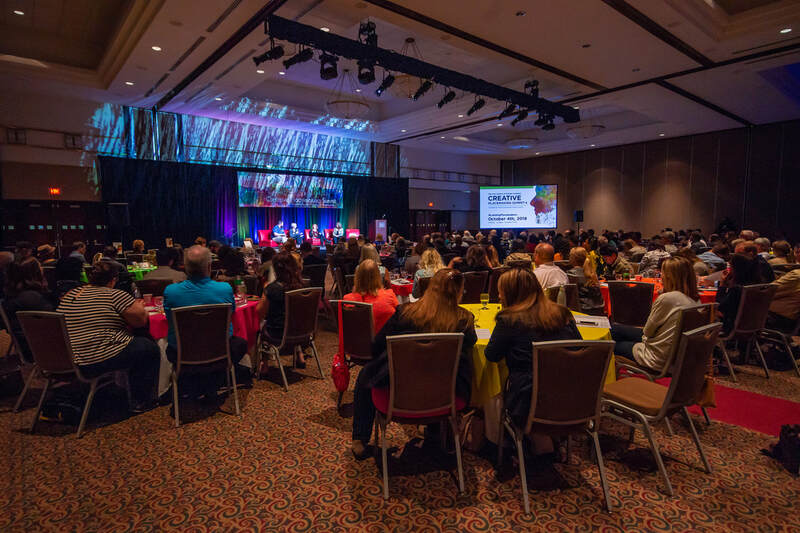 ​On October 4, 2018 the Arts Council of Greater Lansing presented Creative Placemaking Summit 4! Creative placemakers from our communities and beyond came together to answer the questions that have bubbled up from the last three years of Summits. In 2018, we sought to answer questions — questions of identity. We know that arts and culture are deeply embedded in our roots, but when you think of our region, what comes to mind? What is the face of our community? Who are we? How can we use the arts to infuse our identity into our cities and neighborhoods? Placemaking experts helped us examine our strengths and weaknesses, our connection points and our diverse array of characteristics and creativity that make us proud to call Greater Lansing home. With the Summit over, we will continue to seek out the answers to find out who we are — as a region and as a community — Creative Placemaking Summit 4 was a journey of discovery and transformation. Now let the change begin! Thank you to the Lansing Public Media Center for providing coverage of the event. Creative Placemaking Summit 4 (Part One) from Lansing Public Media on Vimeo. Creative Placemaking Summit 4 (Part Two) from Lansing Public Media on Vimeo.